Just a quick heads up for you this afternoon. Apparently, renowned fairy-tale scholar Jack Zipes will be speaking. If you’re not familiar with Zipes’ work, he’s written extensively on the fairy-tale genre and has shaped the way in which many scholars think about fairy tales (his profile can be viewed here). Fairy-tale discussions on Australian radio are few and far between so I thought I’d flag this one for you all. I’ve been told it will be included in the regular segment Life Matters, which runs from 9am to 10am. Do tune in if you’re interested! 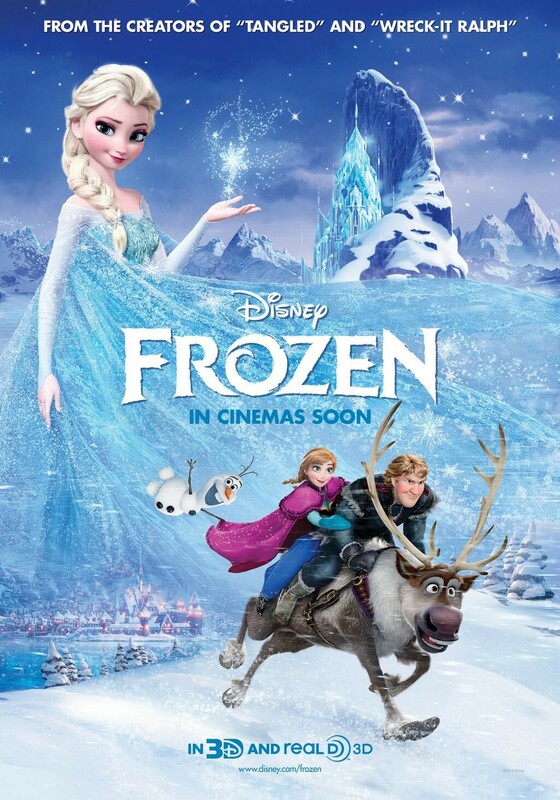 The only ounce of snow we’ll be getting this December in Australia is the release of Disney’s latest animation film, Frozen, which is set to come out on Boxing Day. I was quite excited when I heard about Frozen as I was told it was based on Hans Christian Anderson’s fairy tale ‘The Snow Queen.’ However, some reviews I’ve read have stipulated that the film is only very loosely based on Anderson’s tale. Nonetheless, I’m hearing good things about it and I’ll be making a trip to the cinema this holiday season to see it. It still counts as research, right? What about you? Are you planning to see Frozen? Despite the apparent loose connection between Frozen and ‘The Snow Queen,’ the Monash Fairy Tale Salon decided to have a meeting this week to talk about Anderson’s tale (this meeting may or may not have involved copious amounts of white chocolate covered popcorn). This mirror, created by an evil hobgoblin, ends up being shattered, the tiny pieces flying around and getting into people’s eyes and hearts so that they view the world in a negative way and become cruel and bitter themselves. The idea that the way you see the world shapes the person you are is definitely food for thought. Pieces of this mirror inevitably make their way into the eyes and heart of a young boy, Kay, who becomes cruel to those around him, including his best friend, Gerda. It’s not long before Kay leaves his hometown with the Snow Queen who takes him away to her ice palace where he sits on her frozen lake, almost immobile. Luckily, Gerda eventually comes to the rescue and thaws him out – phew! Though this may not be something Anderson was thinking about, for some reason I associated Kay’s change with adolescence. That time when the world suddenly seems awful. That time during which previously sweet children can often become distant, irritable and cold. Ha! Seriously though, it’s that transition period that seems to pop up in the fairy-tale genre quite a bit, such as in Giambattista Basile’s ‘Sun, Moon and Talia’ (later to be rewritten by Perrault as ‘The Sleeping Beauty in the Wood’ and by the Grimms as ‘Briar Rose’). The heroine of this tale is also frozen in time, immobile in her death-like sleep. Like Kay, she eventually awakens and re-enters the world. What do you think about this transition period in fairy tales?